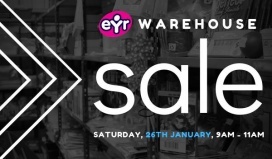 Take up to 50% discount on storage units, bookcases, chairs, tables, books, games, and toys at the The EYR Learning Hub Warehouse Sale. Shop for men and women's apparel at reduced prices at the Kuki Sample Sale. Take up to 90% discount on men's apparel at the David James Kerr Clearance Sale. Brands included are StoneIsland, HugoBoss, CPCompany, and DSquared2. 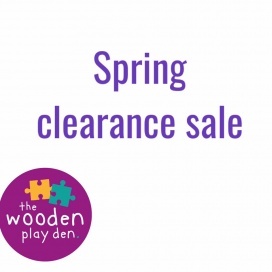 Find great deals on toys at the The Wooden Play Den Clearance Sale. 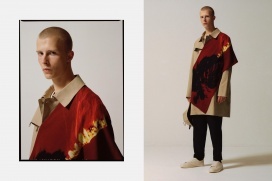 Shop for men and women's apparel at reduced prices at the Represent Sample Sale. Shop for men's footwear at reduced prices at the Gaziano and Girling Sample Sale. 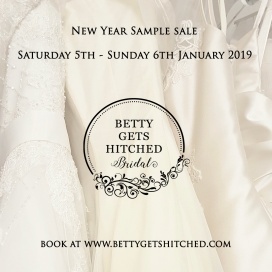 Take up to 70% discount on wedding dresses at the Sanyukta Shrestha Sample Sale. Email brides@sanyuktashrestha.com to book an appointment. Take up to 60% discount on resortwear and swimwear for women at the Evarae Sample Sale. The Sample Sale will be comprised of past season items. Take up to 60% discount on bridal gowns at the Pronovias Sample Sale. 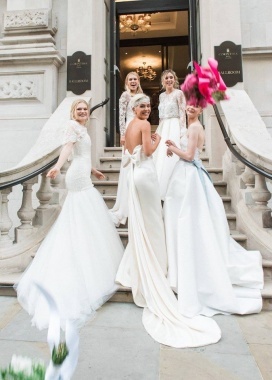 Phillipa Lepley will be hosting a Sample Sale featuring bridal gowns at reduced prices. Call 020 7590 9771 to book an appoinment. Take up to 80% discount on lighting, mirrors, and furniture at the Pagazzi Lighting Warehouse Sale. 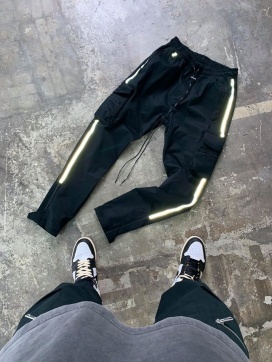 Take up to 70% discount on men and women's apparel at the AWAYTOMARS Sample Sale. 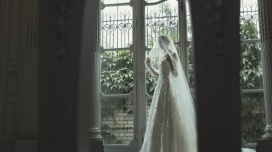 Take 25% to 75% discount on wedding dresses at the Mirror Mirror Bridal Sample Sale. Designers included are La Sposa, YolanCris, Pronovias, Nurit Hen, Gemy Maalouf, Cymbeline, and Eliza Jane Howell. Price ranging from £700 to £3000. 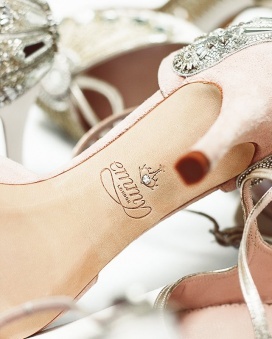 Take up to 80% discount on women's accessories, clutch bags, and footwear at the Emmy London Sample Sale.